Alzheimer’s & Dementia Seminars: Are you wanting to learn how to better care for your loved ones, clients or patients? More than 5 million Americans are living with Alzheimer’s disease and with that number on the rise, we are in need of more knowledge and support. 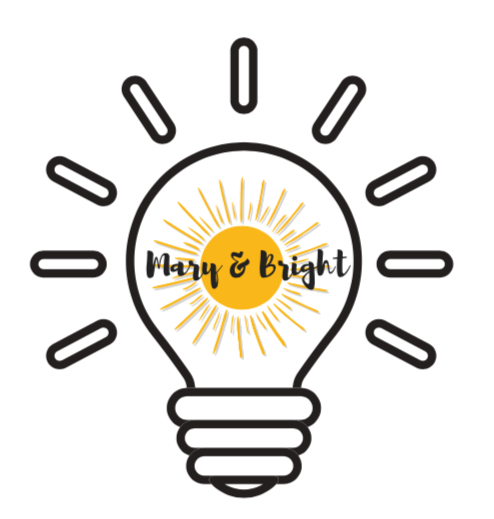 By participating in the Bright Pathways Seminar, you are partnering in the pursuit of education, advocacy, and providing better care. During this seminar, attendees will be trained on the following modules: Diagnosis, Prognosis, Treatment, Communication, Feelings, Depression, Repetitive Behavior, Paranoia, Hallucinations, Wandering, Hoarding, Aggressive Behaviors, Catastrophic Reactions, Intimacy and Sexuality, Personal Care, Pain and Nutrition. 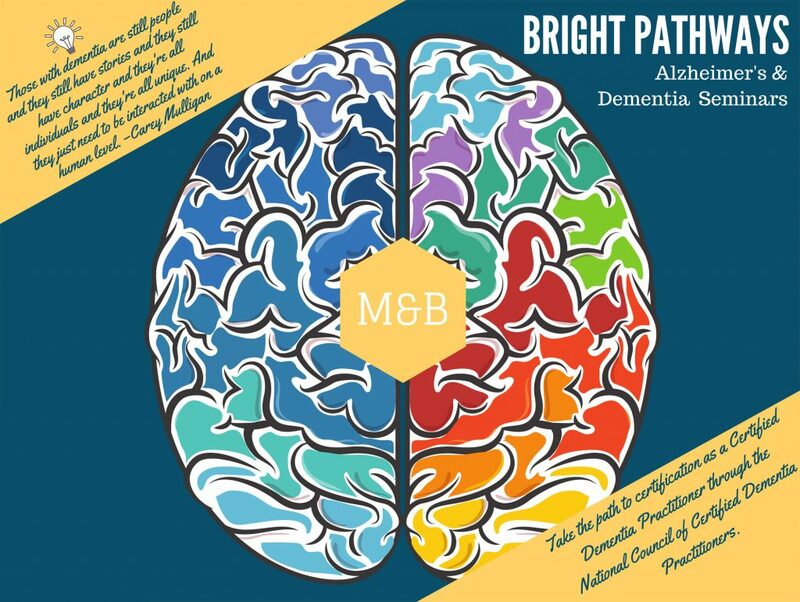 Take the path to certification as a Certified Dementia Practitioner through the National Council of Certified Dementia Practitioners.